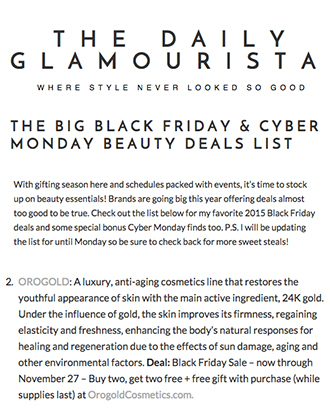 Beauty Launchpad is a popular beauty website owned by Creative Age Publications Inc. It is believed to be the ultimate resource guide to stay in touch with the latest trends in the world of beauty – right from hair and makeup solutions to skin and nail products. Beauty Launchpad also offers you with exciting how-tos, insightful advice, information on the hottest trends and celebrity tips. 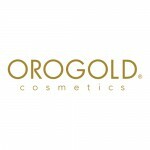 In an article titled “Beauty News: Denise Richards is New OROGOLD Spokesperson”, Beauty Launchpad talked about OROGOLD announcing celebrity actress Denise Richards as its new spokesperson. 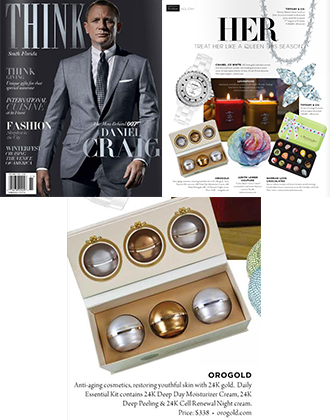 The author mentions that even though OROGOLD opened in the year 2008, it has already managed to open more than 70 stores all over the world. Beauty Launchpad interviews Denise during her first public appearance for OROGOLD Cosmetics. In this interview, Denise elaborated that she was in love with the Termica Energizing Mask because of its heating effects and the fact that she can actually feel it tightening her skin and removing impurities. 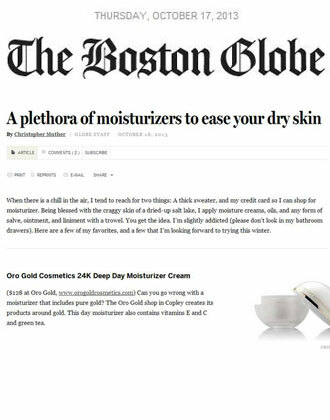 Beauty Launchpad also interviewed Adi Oded, the CEO of ORO GOLD Cosmetics at the event. Adi offers insights on what the brand OROGOLD signifies. 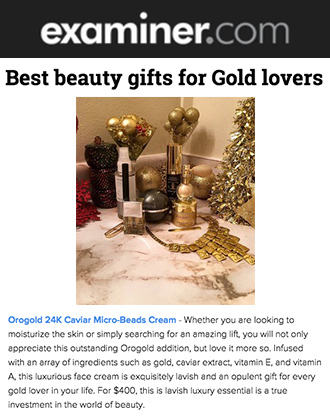 “The OROGOLD brand means beauty, elegance, and radiance, which are all things we feel Denise exemplifies on and off the red carpet”. We are thankful to Beauty Launchpad for covering the event in its website and we hope to continue to grow our reach into countries all over the world.